Multiple sources are reporting that Temple Street is working on a new Orphan Black series for AMC, set in the same world with new characters. Sayumi Horie, head of global content development at Japan’s public broadcaster NHK, breaks down the country’s market realities. The original, produced by Boat Rocker Studios’ Temple Street, ended its five-season run this summer. At 20, the sci-fi channel’s expanding appeal has brought the specialty more viewers and homegrown hits. The final season of the award-winning sci-fi series will make the switch to Saturdays from Thursdays. 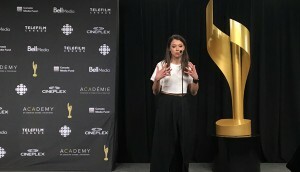 The Canada majority copro with France took home six trophies Sunday night, while Maslany was awarded for her work on the big and small screens. With cameras rolling in Toronto, the clone series is headed into its final season with a handful of new writers, casting additions and an Emmy under its belt. 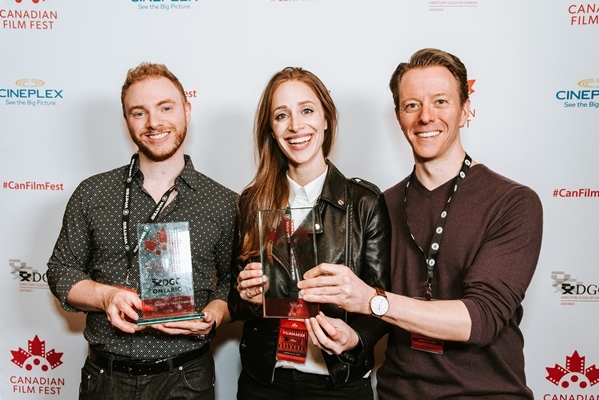 Orphan Black and Schitt’s Creek were among the projects that picked up prizes at the directors’ gala on Saturday. 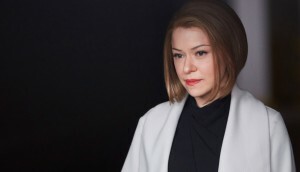 After being nominated last year, the Regina-born actor was finally awarded for her multiple roles on Orphan Black. 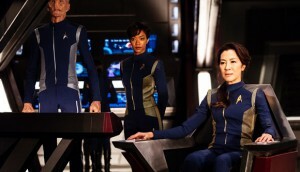 Space has renewed the series for a fifth season, which will be its last. Among the series and digital media projects receiving funding are CBC’s Canada’s Smartest Person and Comedy Network’s upcoming The Beaverton (pictured).